Football is littered with specialized terminology. 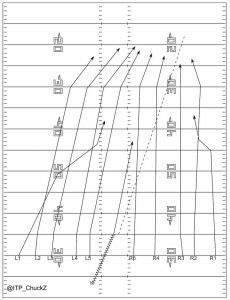 From 21 offensive personnel to off man technique, commentators rarely get to explain everything you need to know before the next play. Inside The Pylonâs glossary was developed to give fans a deeper understanding of the game through clear explanations, as well as image and video examples. Please contact us with any terms or phrases you’d like to know more about. 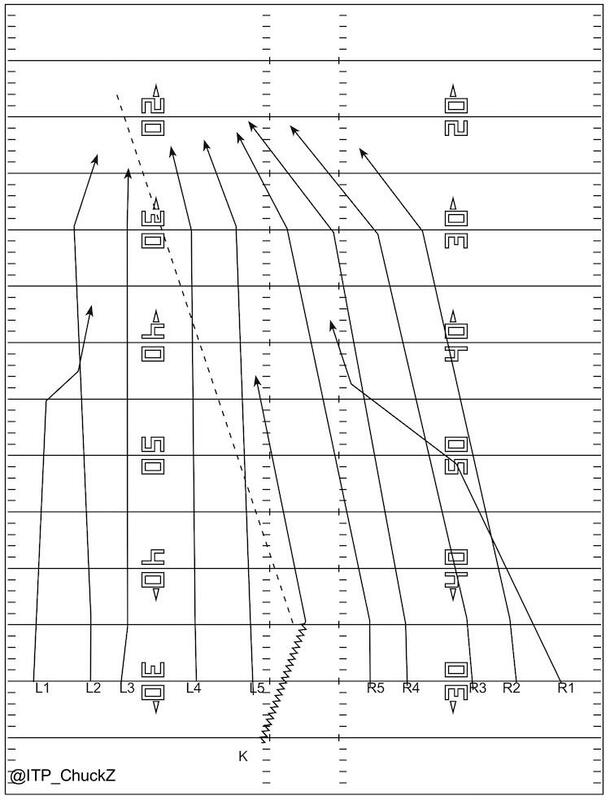 A kickoff occurs to start play for the first or second half, as well as after any scoring play. 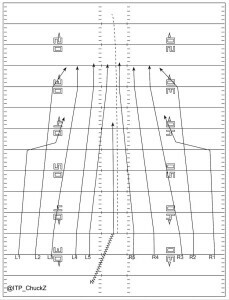 Both NFL and college football kickoffs take place from the 35-yard line, and the kick must travel at least 10 yards to be legal. 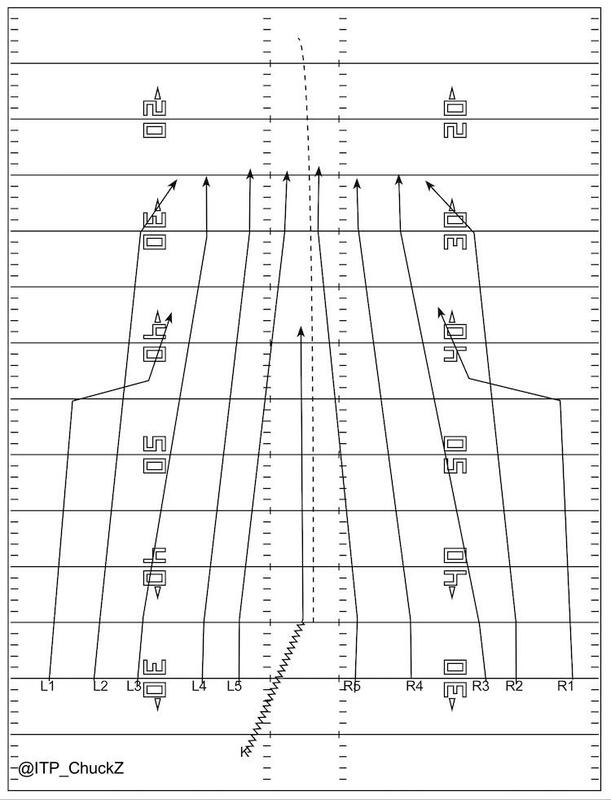 The kicker is allowed to strike the ball once, and no player on the kicking team may cross the line of scrimmage prior to the kick. For the majority of kickoffs, the goal of the kicking team is to pin the return team deep in their own territory. 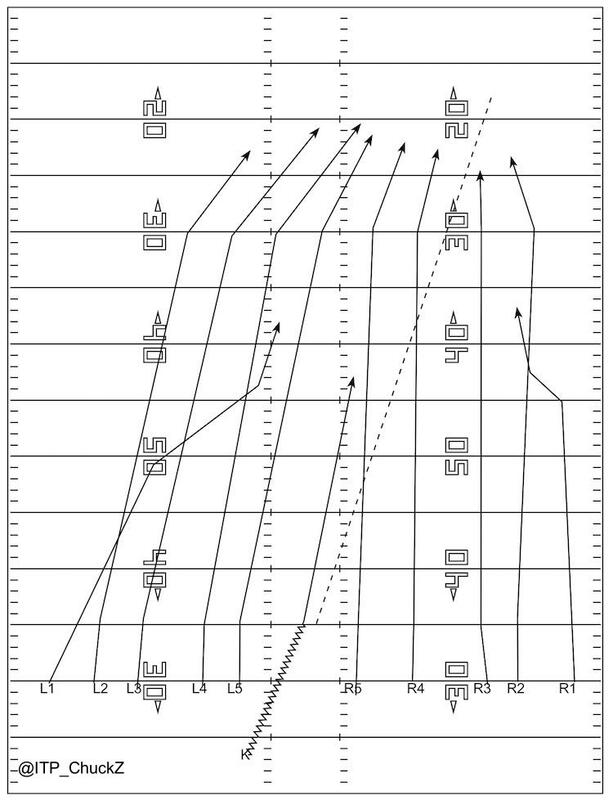 However, there are also three special situations in which kickers will not strike the ball with this intention – onside kicks, squib kicks, and pooch kicks. Spiller receives the ball in his end zone and brings it out. 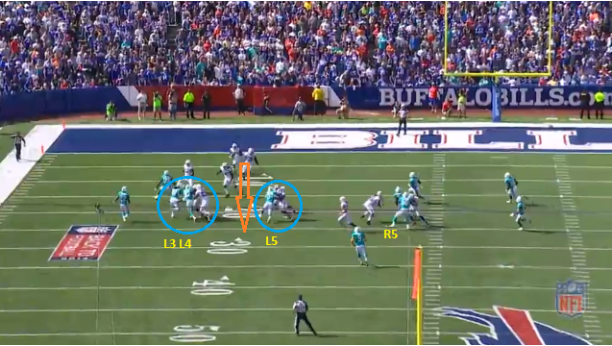 Many kicks into the end zone typically result in touchbacks, which allow the receiving team to begin the drive on their own 20-yard line. However, Spiller’s decision to bring the ball out pays off in this instance, with the play resulting in a 102-yard return for a touchdown. 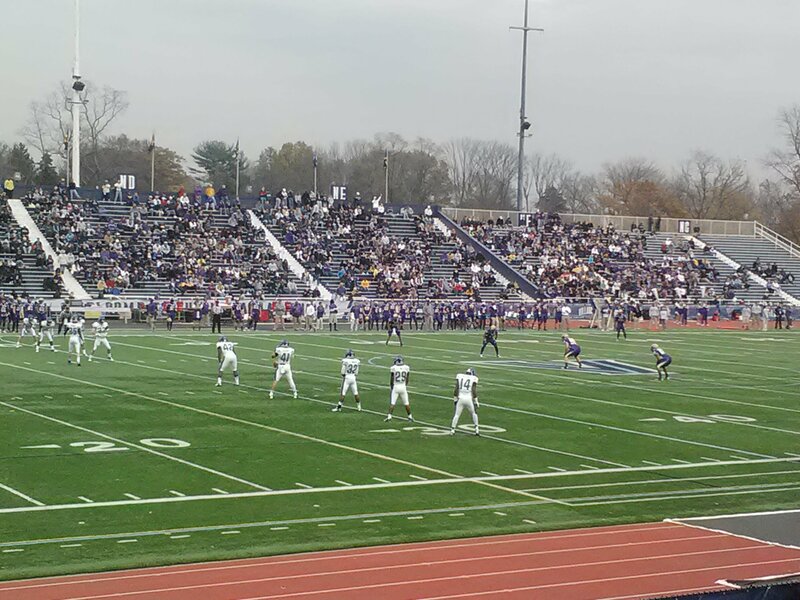 In the above still, the Villanova Wildcats set up to kickoff. 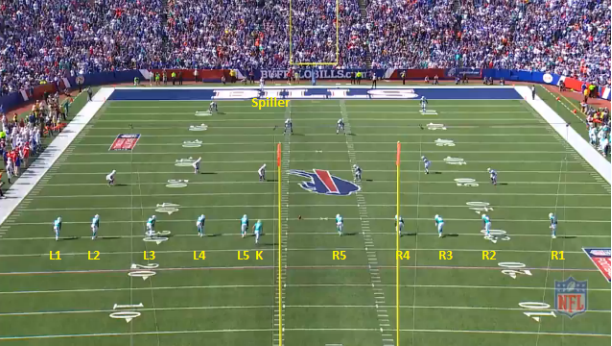 As in the NFL, the kicker must place the ball between the hash marks, with players other than the kicker lined up no more than five yards from the line of scrimmage. There is one unique penalty on kickoffs, which occurs when the kick goes out of bounds without touching a member of the opposing team first. In this case, the receiving team is awarded the ball at their own 35-yard line. All video and images courtesy NFL Game Pass and the author’s personal collection.